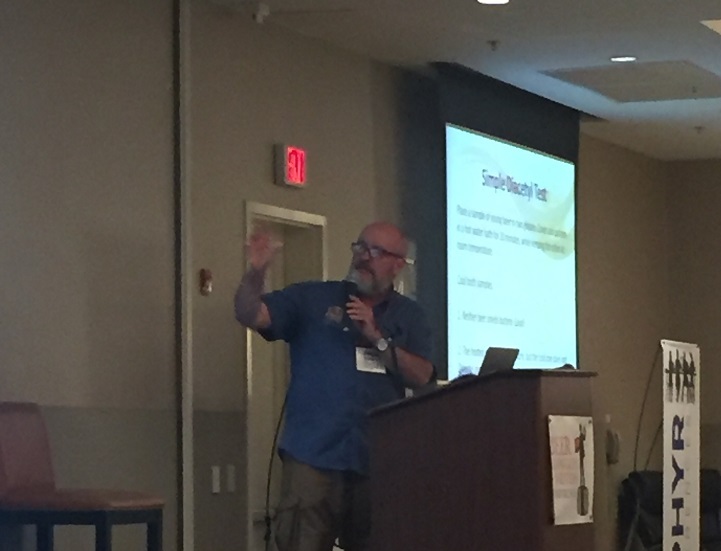 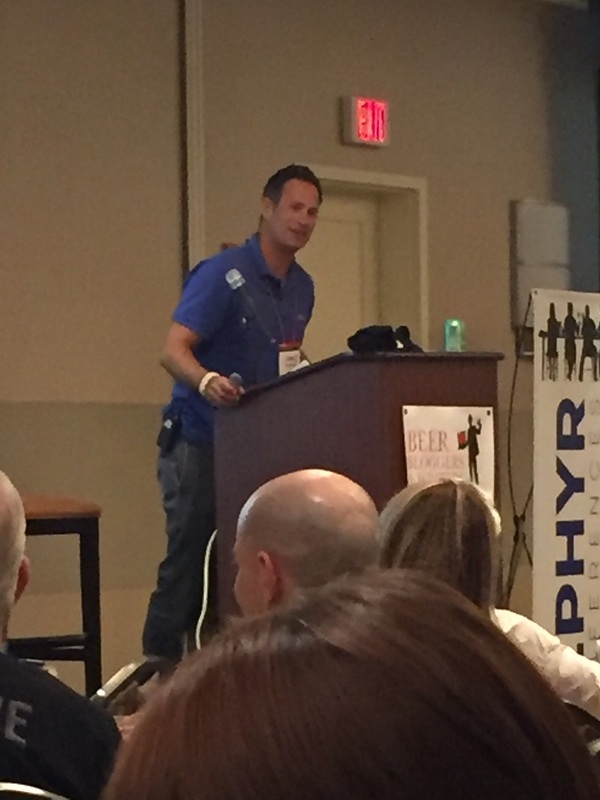 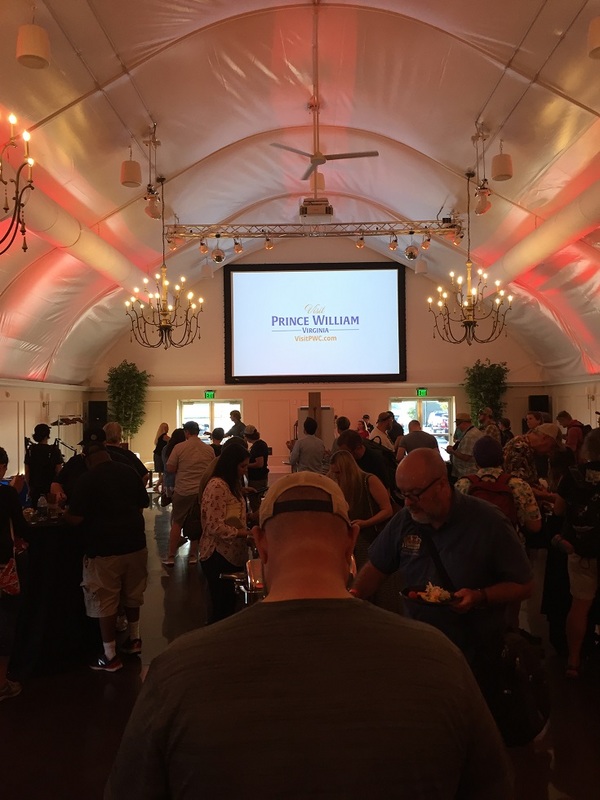 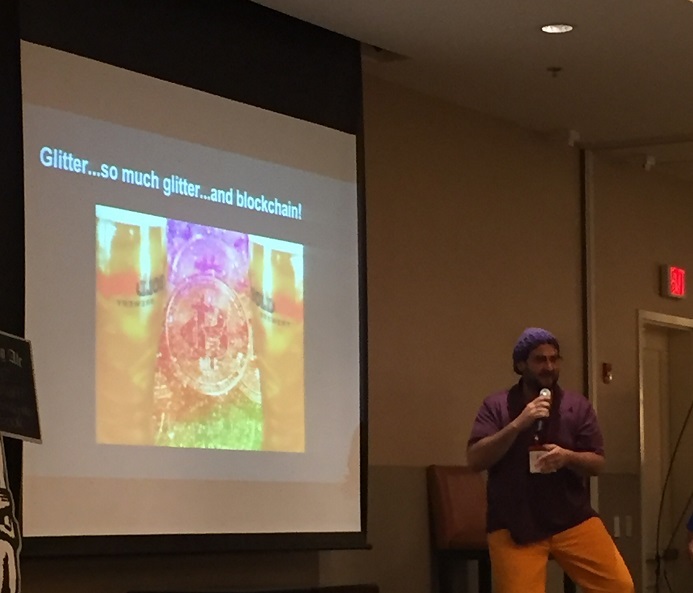 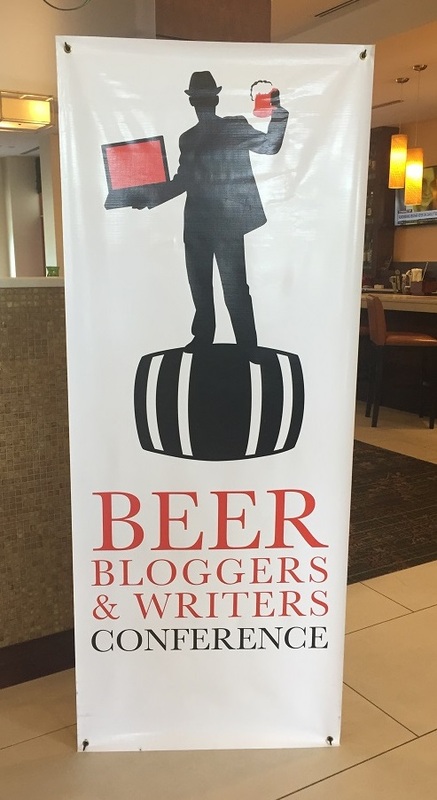 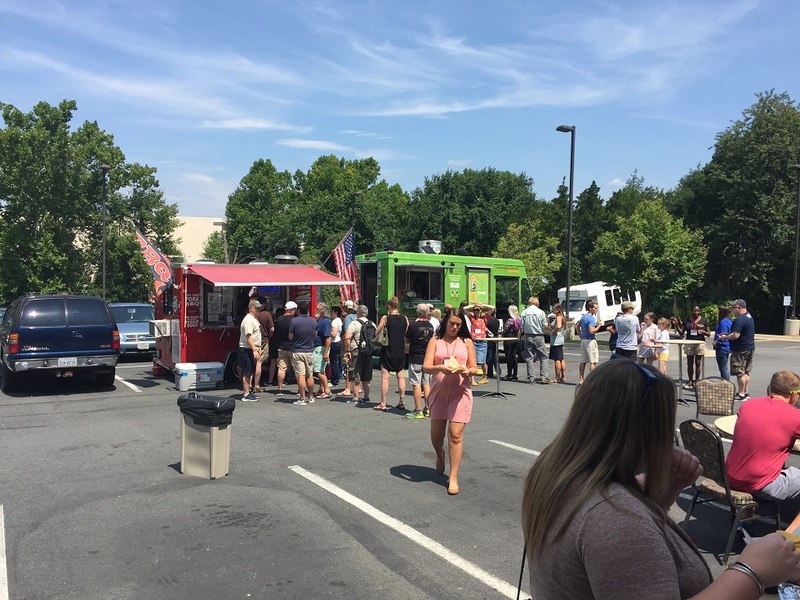 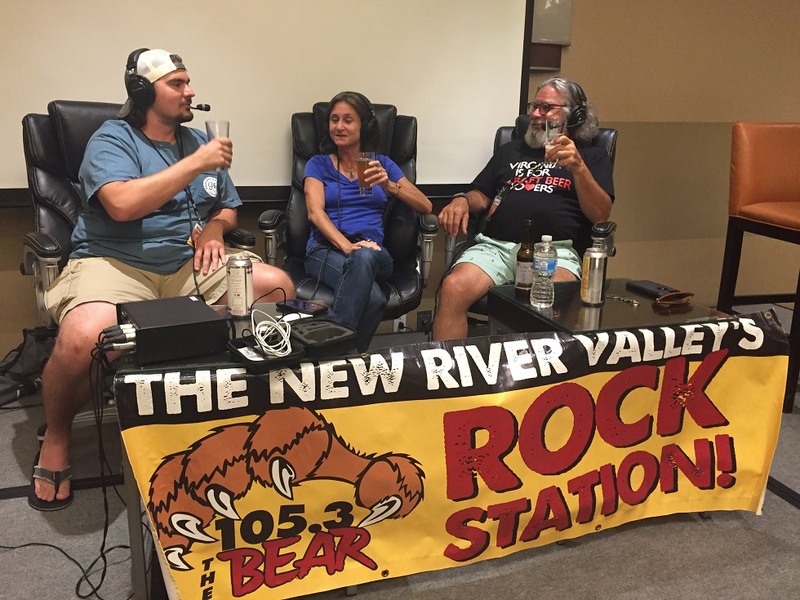 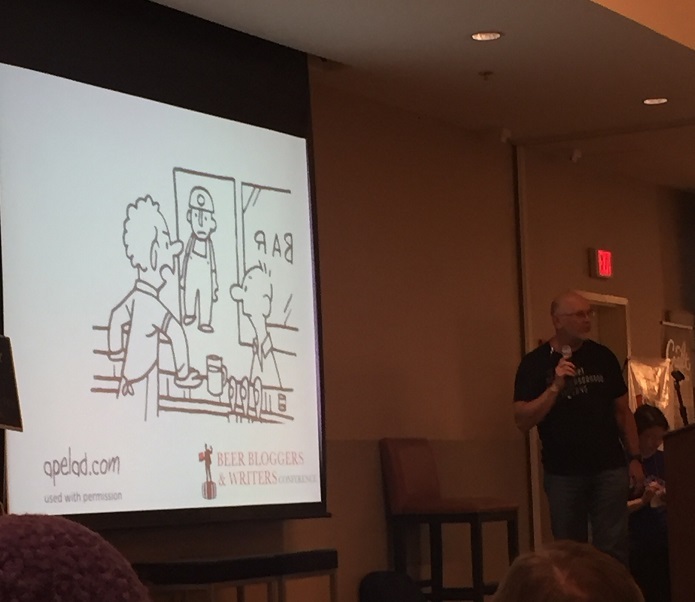 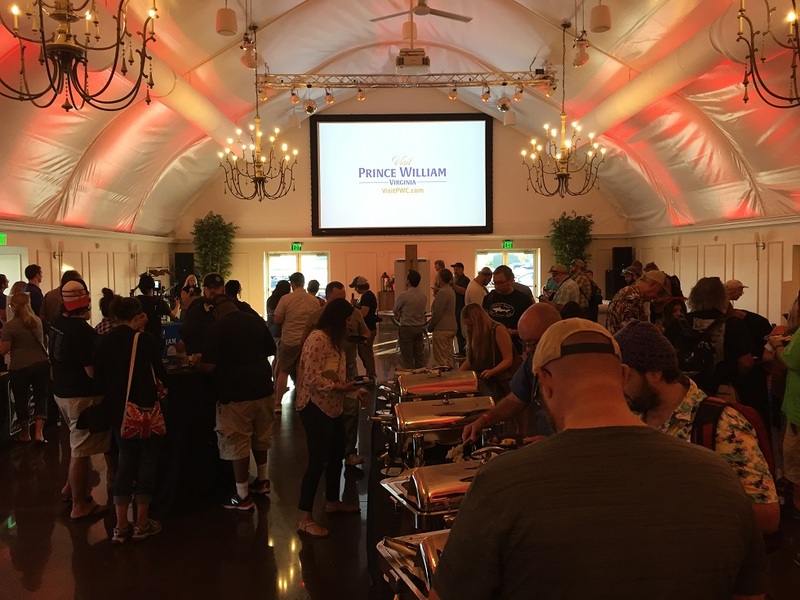 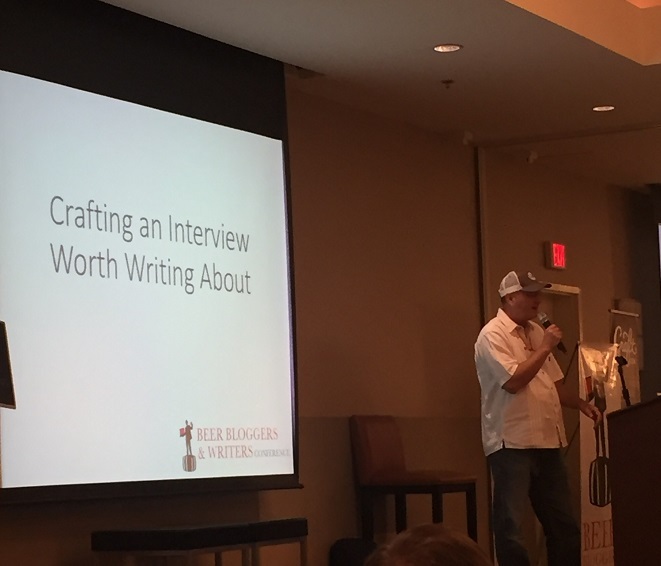 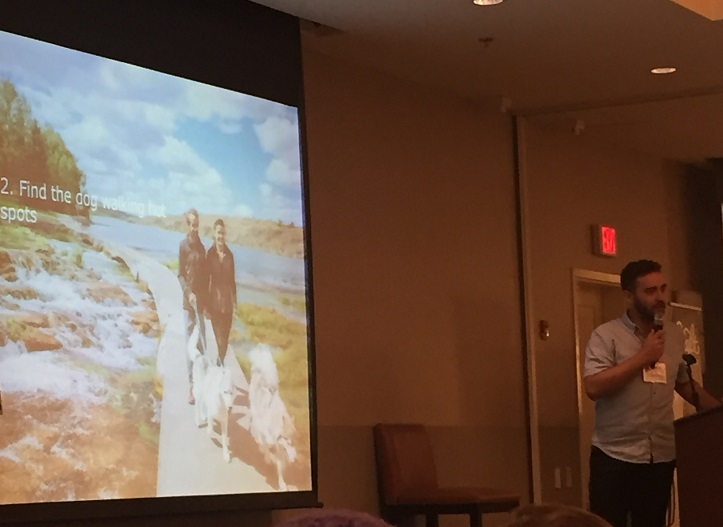 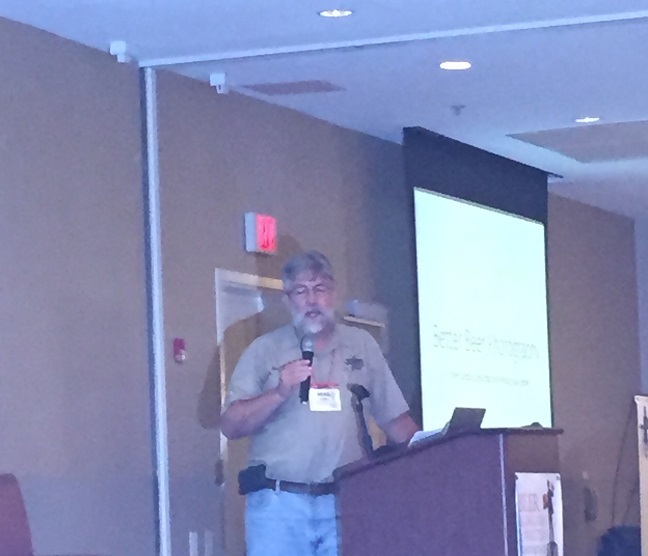 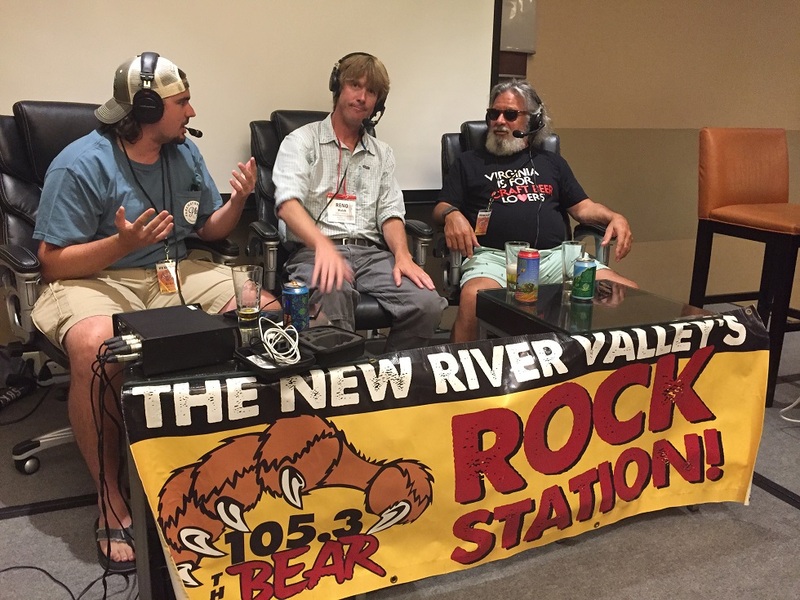 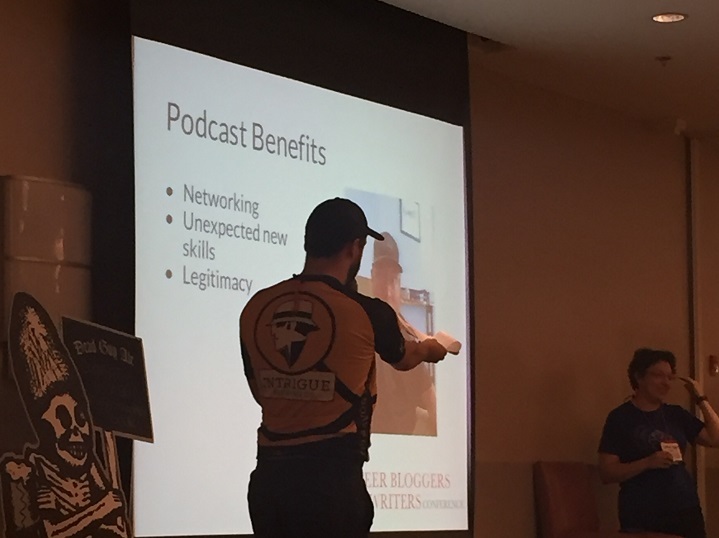 The 2018 Beer Bloggers and Writers conference was held this past weekend in Loudoun County, Virginia. 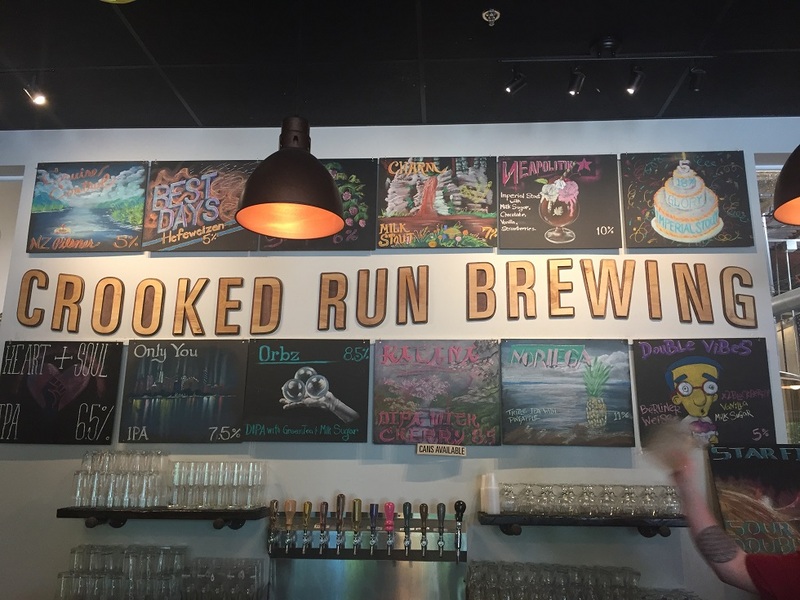 Crooked Run Brewing Lunch, Tour & Tasting. 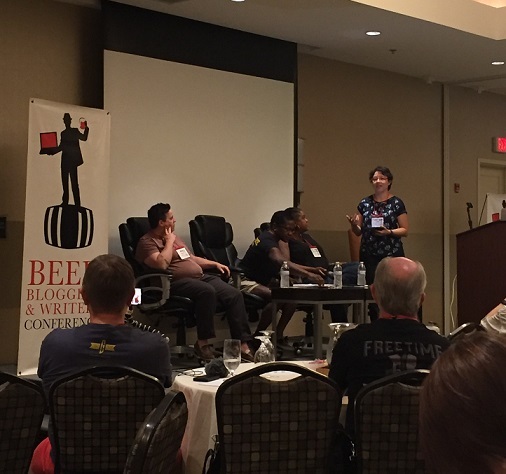 Diversity in Beer – Julie Verratti (Chair of Brewers Association Diversity Committee / Founder, Denizens Brewing), Bev Armstrong, Dr. J. Nikol Jackson-Beckham (BA’s Diversity Ambassador), Carla Jean Lauter (moderator). 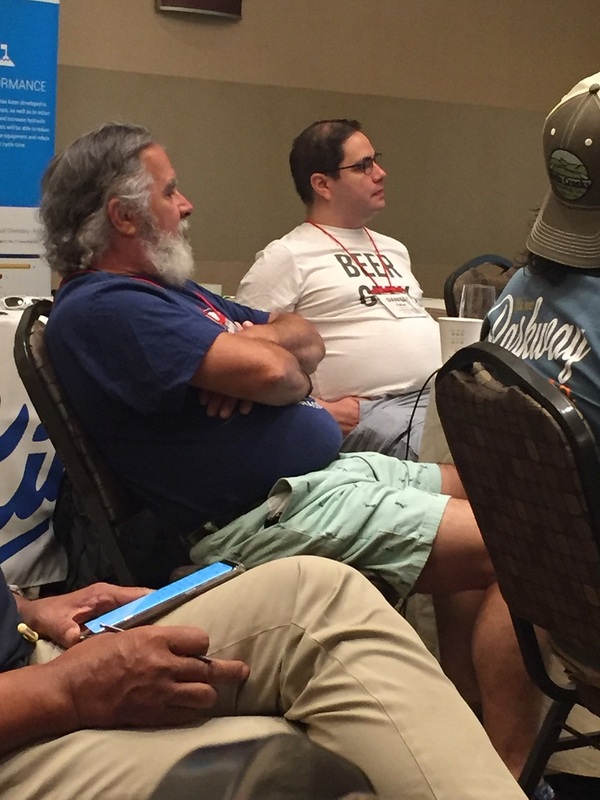 Hear from the advocates who are sparking conversations and moving the needle to promote more diversity in the craft beer industry. 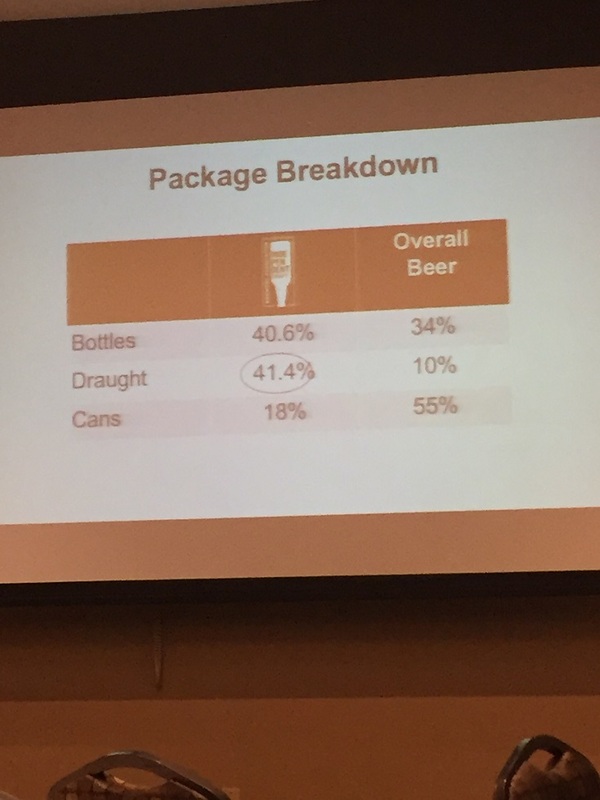 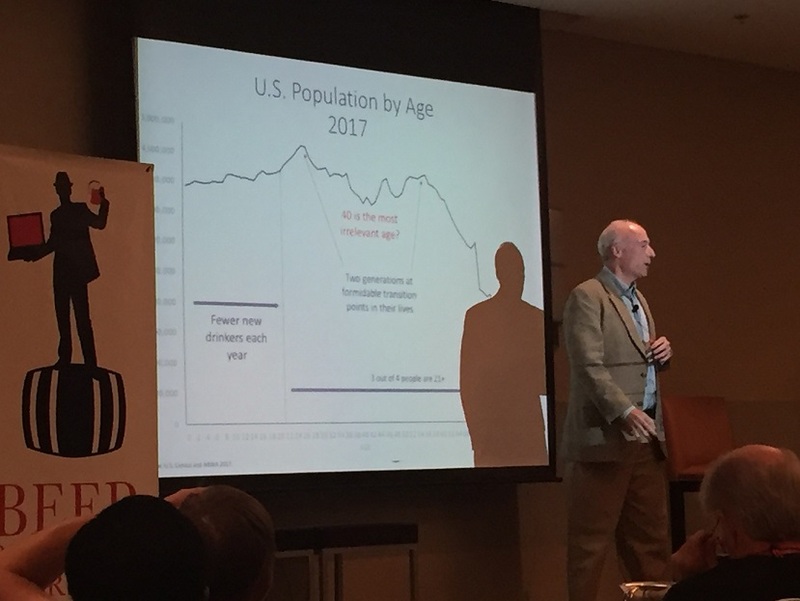 Presentation by the National Beer Wholesalers Association: Changes in the Beer Market: Past, Present and Future:The beer industry has changed dramatically in just one year. 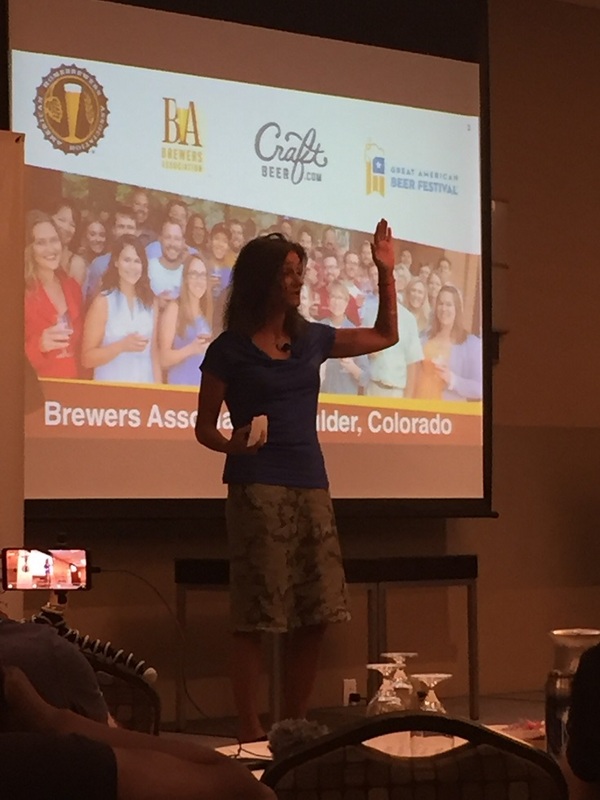 Brewers, distributors and retailers continue to react to consumers’ demand for craft beer. 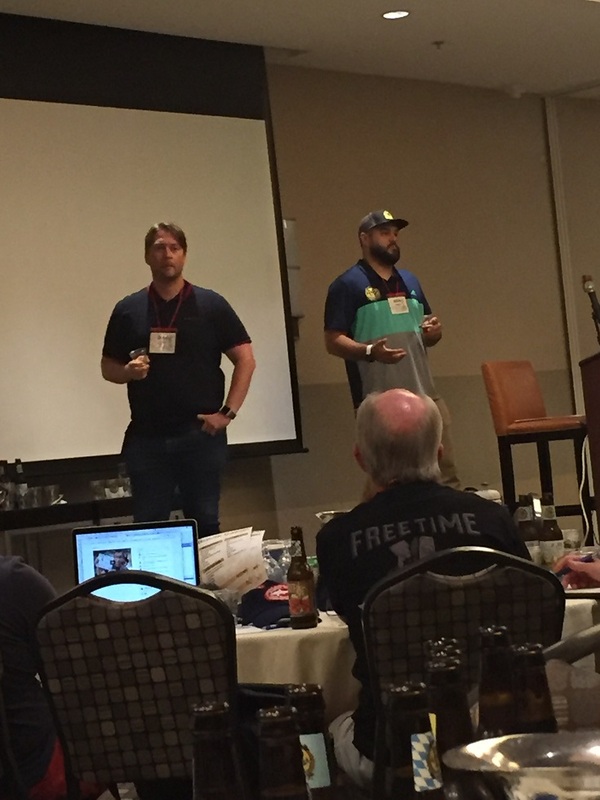 Tasting Lagers: The Flavors and Complexities of Beers Brewed Slow by Nature (Presentation by Devils Backbone Brewing Company): Devils Backbone Brewmaster Josh French and Anheuser-Busch Master Cicerone Max Bakker. 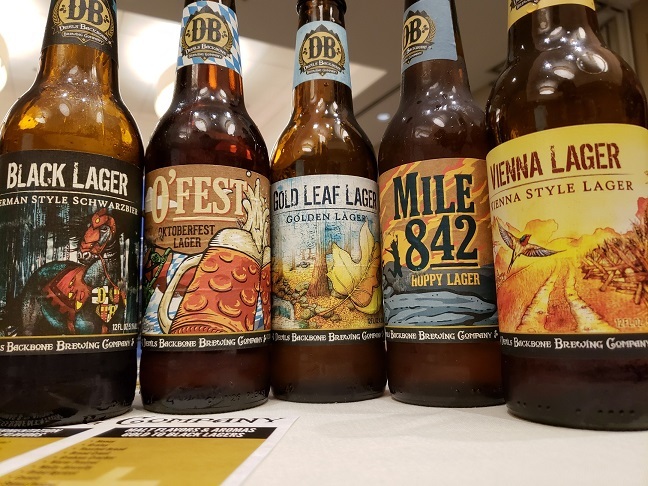 Beer Expo: The Beer Expo is your opportunity to taste beers and meet representatives from all our sponsors, such as: CraftBeer.com, Devils Backbone Brewing Co., Dogfish Head, Guinness Open Gate Brewery & Barrel House, Rogue Ales, and Terrapin Beer Co.
Loudoun County Reception & Dinner: Taste beers from Loudoun County’s 24 breweries in this off-site reception and dinner at Vanish Farmwoods Brewery. 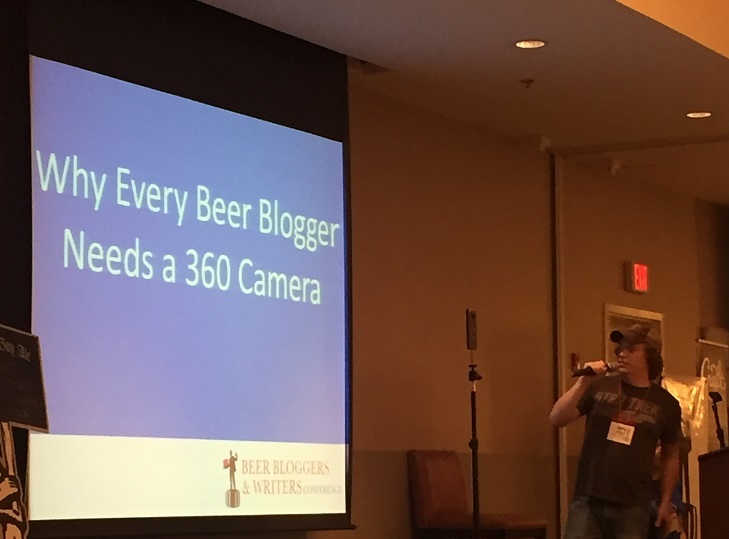 Blogging Fundamentals: Design, Photography, and Voice – Join Advanced Cicerone® and founder of The Brew Enthusiast, Chris McClellan, for a workshop on web design, photography, and voicing best practices for your blog. 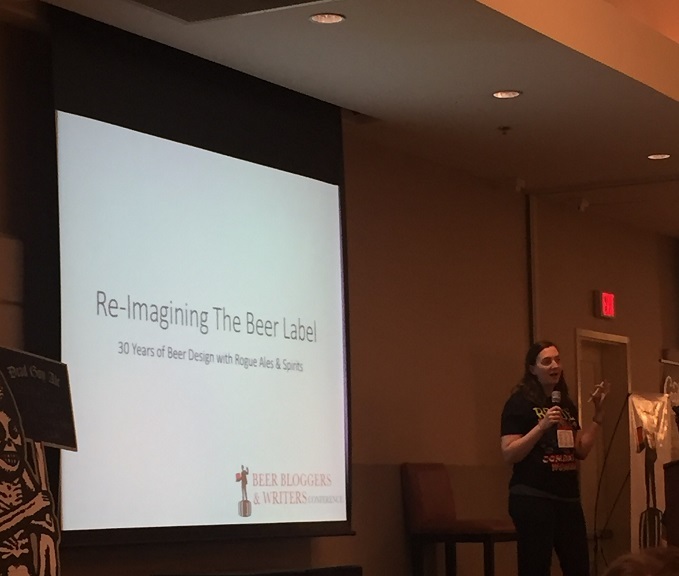 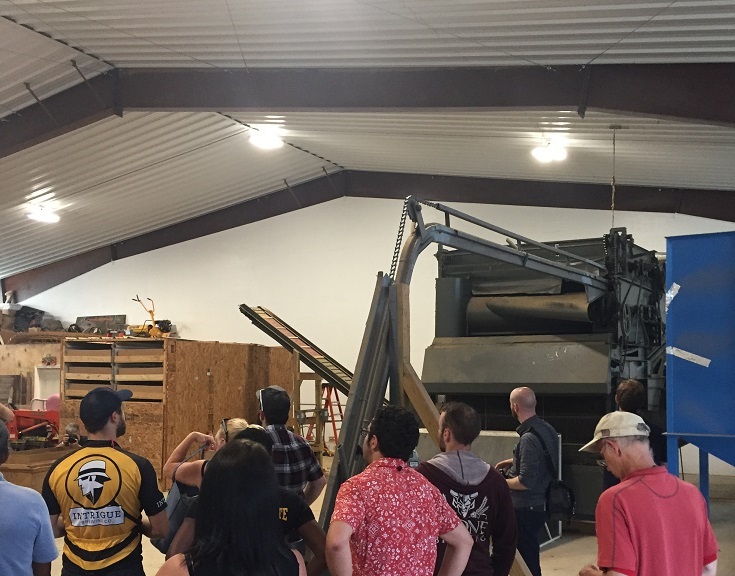 Learning to Grow Hops Commercially Again in New York – One Farm’s Story | Laura Ten Eyck, Dietrich Gehring | This presentation offers a brief overview of the history of hops and their use by humans as food, medicine and ultimately in brewing beer. 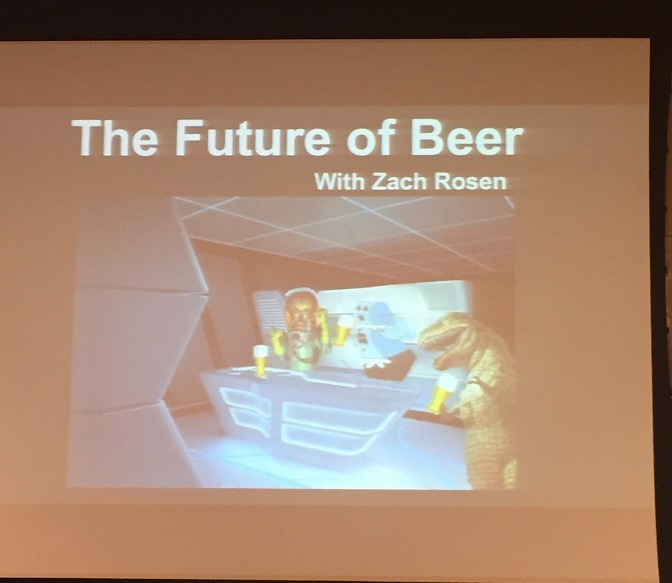 After this background, the presentation dives into the presenters’ story of starting a hop farm on a four-generation family farm in upstate New York, describing with humor the challenging process of scaling up from a few hop plants in the garden for home brewing to a two-acre hop yard. 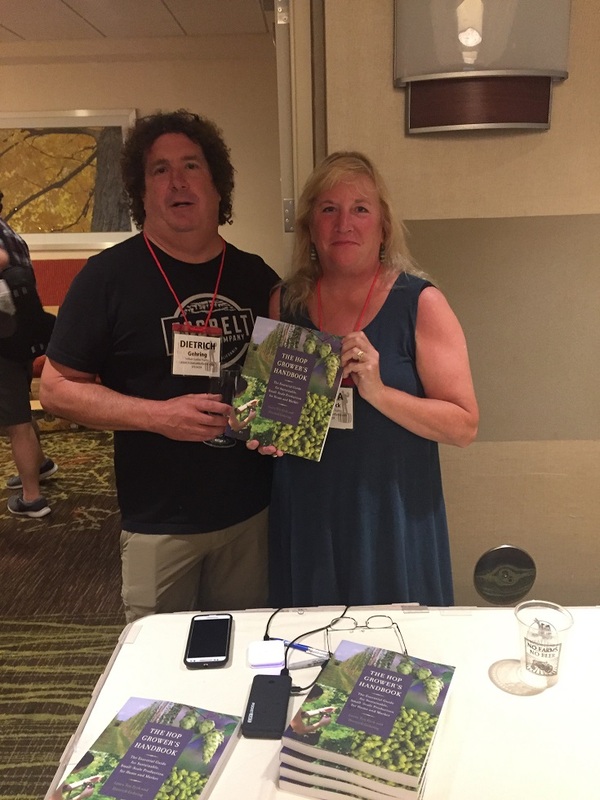 Presenters are hop growers Dietrich Gehring and Laura Ten Eyck, authors of The Hop Grower’s Handbook: The Essential Guide for Sustainable, Small-Scale Production for Home and Market. 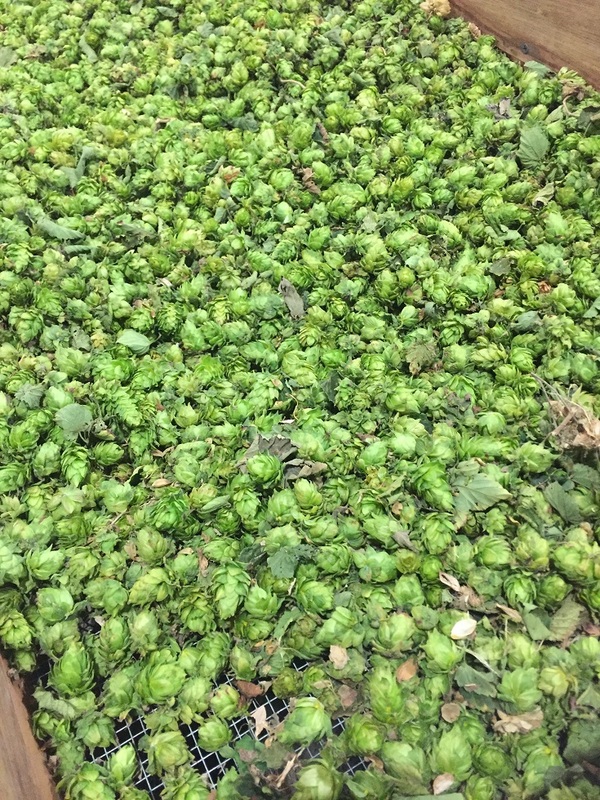 For more information about growing hops and Indian Ladder Farms Cidery & Brewery, please contact Dietrich (dcgehring@gmail.com) or Laura (lateneyck@gmail.com). 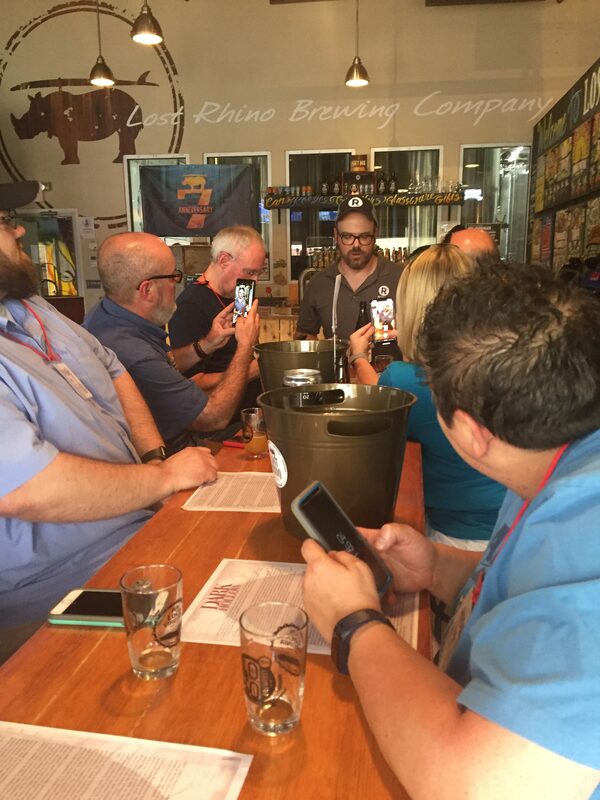 Live Beer Blogging at Lost Rhino Brewing: Live Beer Blogging has been one of the most successful and fun events at the Beer Bloggers & Writers Conference since our first year. 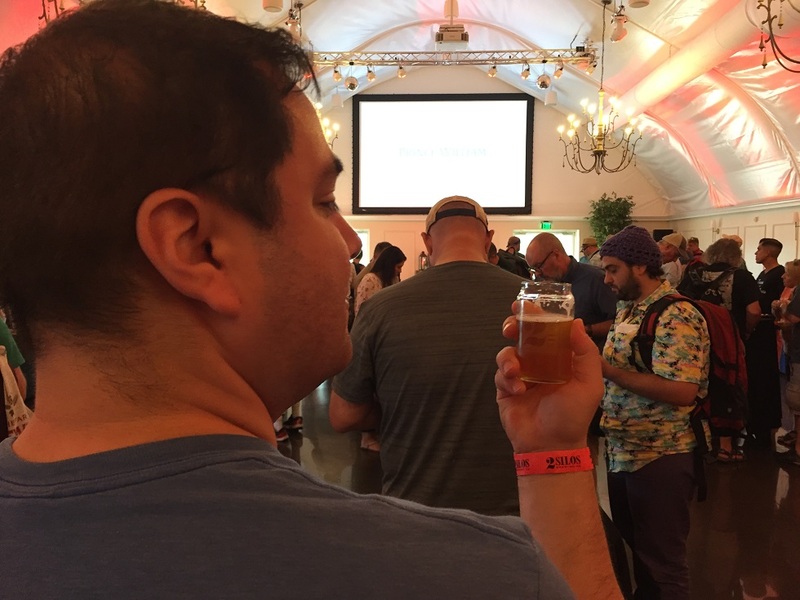 You will have the opportunity to try 10 beers in 50 minutes. 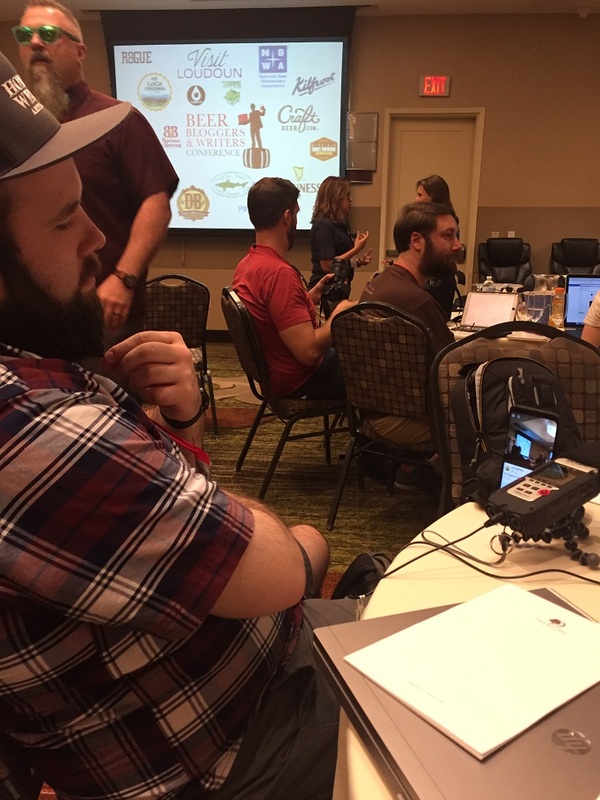 In each round, a brewery representative will have five minutes to pour his or her beer, describe the beer, and answer questions before moving on to the next table. 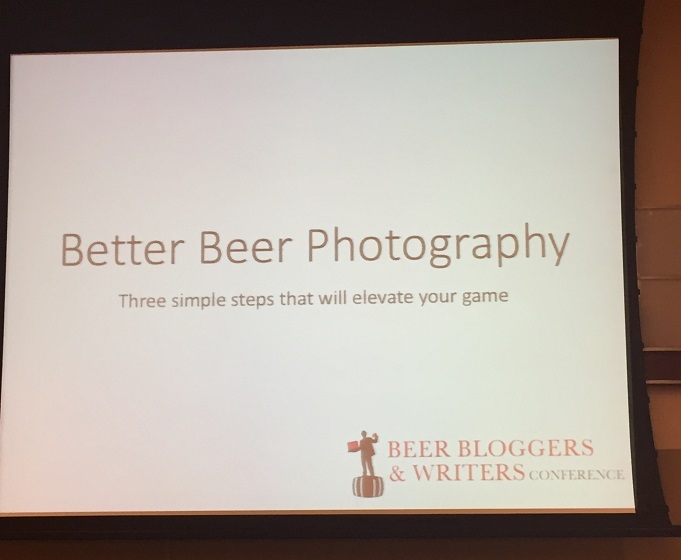 It is a fast, fun, and crazy beer tasting experience that helps writers practice their tasting and reviewing skills and helps breweries distill their message. 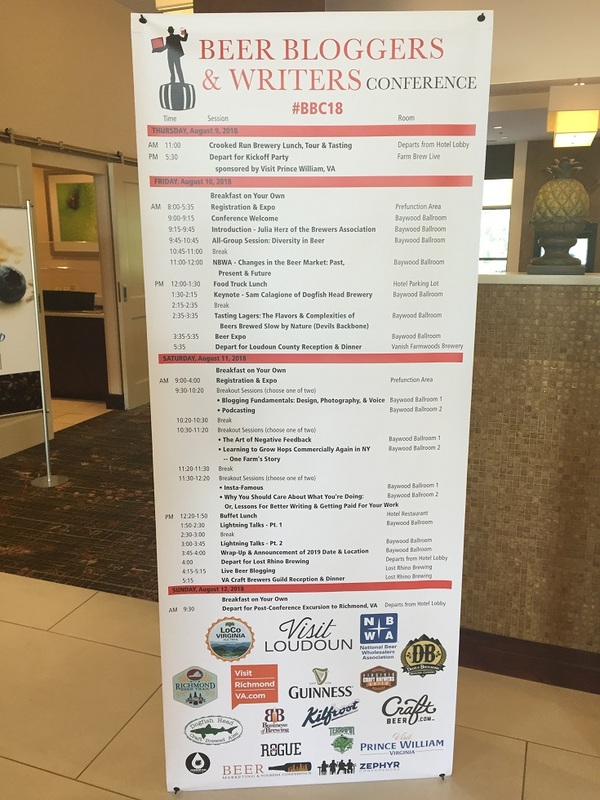 VA Craft Brewers Guild Reception & Dinner. 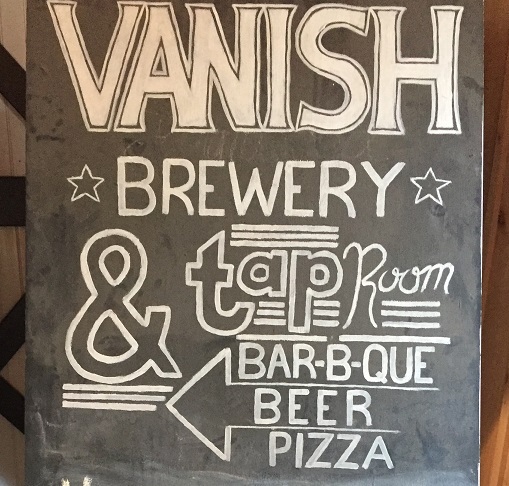 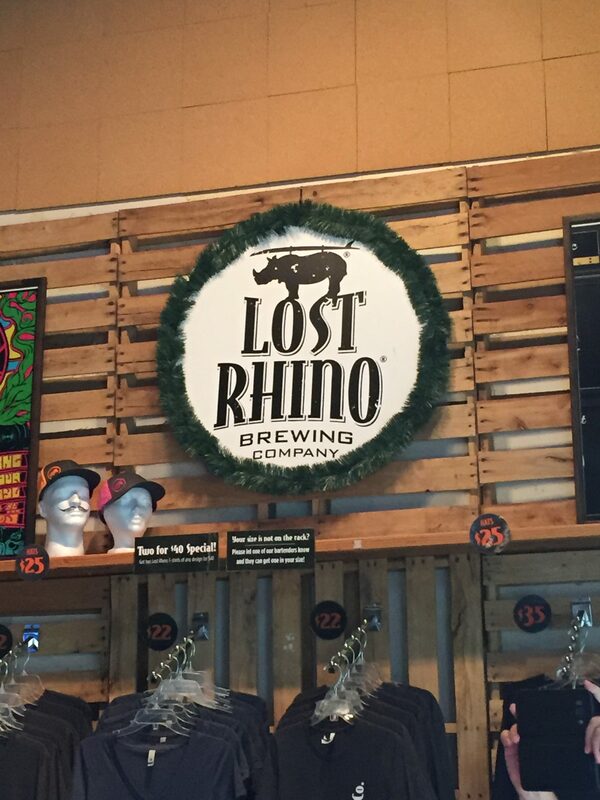 Taste beers from some of Virginia’s best breweries in this off-site reception and dinner at Lost Rhino Brewing. 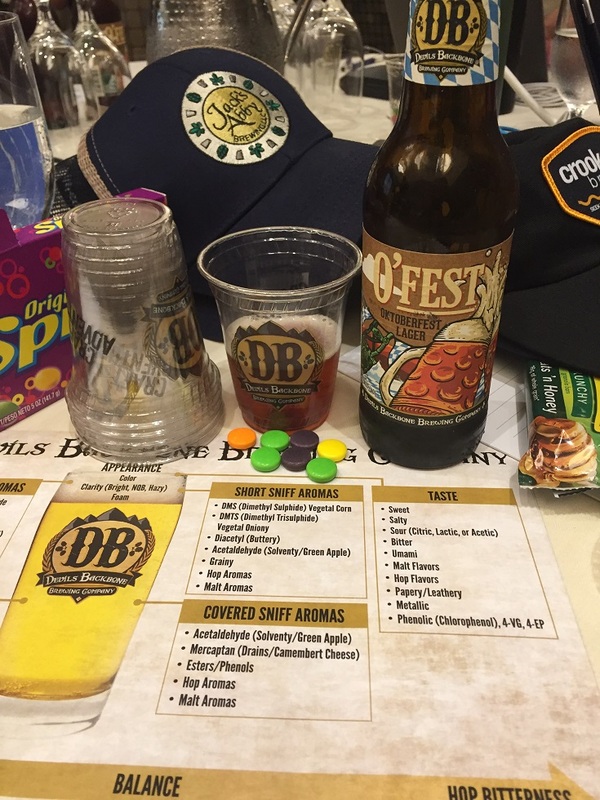 All 13 participating breweries can be seen here.